Towards life autonomy for foreign children and young people who arrive in Italy alone”: the National call for proposals Never Alone 2018 is focused on the promotion of multidimensional actions for the support of work and life autonomy of both boys and girls aged between 15 and 21 years who have arrived in Italy as unaccompanied foreign minors. 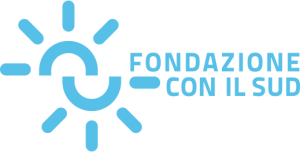 Fondazione Cariplo, Compagnia di San Paolo, Fondazione CON IL SUD, Enel Cuore, Fondazione Cassa di Risparmio di Torino, Cassa di Risparmio di Cuneo, Fondazione Cassa di Risparmio di Padova e Rovigo, Fondazione Monte dei Paschi di Siena and Fondazione Peppino Vismara confirm their commitment in favour of both young migrants’ autonomy and inclusion on the Italian soil. The 2018 National call for proposals “Towards life autonomy for foreign children and young people who arrive in Italy alone” represents the second initiative within the framework of Never Alone, for a possible tomorrow focused on the promotion of multidimensional actions for the support of work and life autonomy of both boys and girls aged between 15 and 21 years who have arrived in Italy as unaccompanied foreign minors. Also in Italy, the phenomenon of unaccompanied minors continues to represent a crucial issue that shows great critical points. Minors’ age distribution data, revealed at the end of 2017, indicate that 60.3% of them are 17 years old, while those aged 16 make up just over one-fifth of the total, 9.6% are 15 years old, and those under the age of 15 amount to 6.7%. Compared to the same period of the previous two years, young migrants’ age trend is going up with an increment in the quota of the 17-year-old-migrants equal to 6.3%, compared to 2015, and a decrease in the portion of children under the age of 15 . This picture shows that younger migrants in Italy have a shorter period of time available to achieve their life autonomy before they exit the protection systems, as established when they reach the age of majority. Moreover, some approximate data reveal that 35% of young migrants neither work nor study, and this percentage goes up to 45% for girls : a condition which is also due to their extreme vulnerability, mainly caused by the absence of networks and social funds able to support any inclusive projects. To facilitate their job placement – symbolic engine and integration mechanism in their own community –, the 2018 Never Alone Call for proposals is meant to support, throughout Italy, a limited number of projects that may take care of young people in the delicate phase of transition between childhood and adulthood with the launch of projects for the achievement and maintenance of their work and life autonomy. • coaching services to social and relational inclusion. • linguistic and cultural inclusion. All the selected projects are expected to work in conformity and synergy with all the public intervention measures. 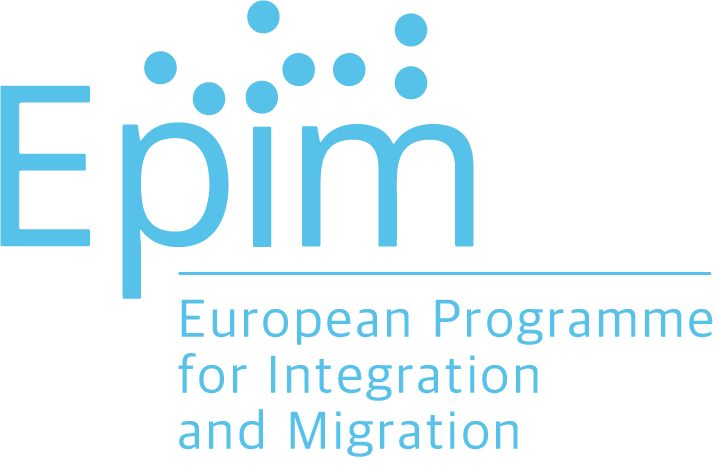 The call for proposals is open to public-private partnerships consisting of at least three non-profit entities with a proven track record in terms of reception and inclusion of minors and/or migrants/asylum-seekers. 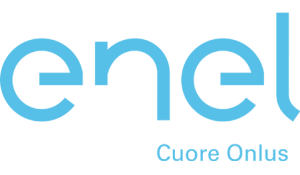 The budget available for the Towards Life Autonomy for Foreign Children and Young People who Arrive in Italy Alone call for proposals amounts to € 2,900,000. Applications must be received by 5.00pm on 7th September 2018, according to the provisions set forth in the Call for Proposals document.